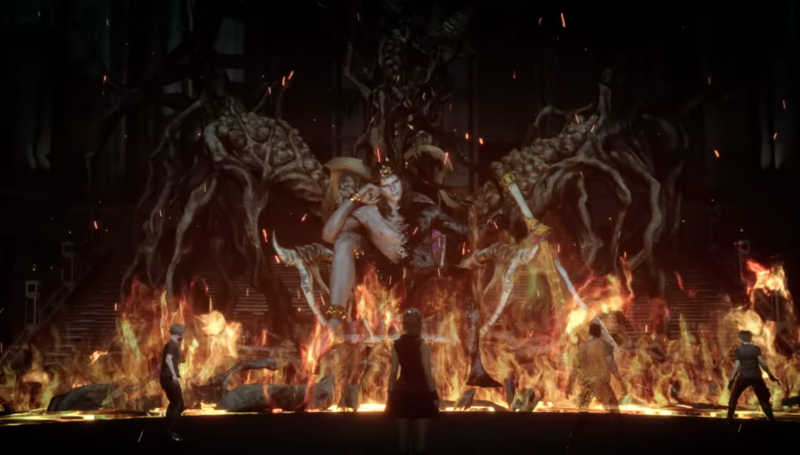 Comrades is Final Fantasy XV‘s multi-player component which puts you in the boots of a custom-made Kingsglaive member trying to hold the forces of darkness at bay until the King of Lucis returns. It’s mission-based where you and three others will tackle various combat-related challenges, and today Square Enix shares an update coming March 6th — the same day the Windows Edition and Royal Edition will drop. In the teaser below, you can see new missions, scenes, weapons, bosses and more. If you’re just getting started, check out our tips for beginners here. Does that mean you’ll go to darkworld Altissia? Some of the NPC implied this saying “Wish we could send Light back to Accordo” (they stand near entrance in Lestallum) So… yeah I always considered it was an option. Cool trailer. I hope they share more info about this update soon. They will add a lot of stuffs. Nice! That Aranea character in the trailer looks really, well of a better word, disgusting. However, I actually can’t wait to try all of Comrades out once I purchase Royal Edition next month. she’s mixed with Iris and Aranea lmao its sorta creepy, she got a tan too ! Nice to have more rewards for playing. Well you do find the boat at the end. They could have that turn up earlier. I wouldn’t say Comrades had much story really. Unless I somehow missed some. The only cutscenes were the beginning and end though, right? It’s been 9 years since the last final fantasy game in the main line was announced. Crazy huh? I enjoyed some of the background info you get. The main thing Comrades needs is a better counter move, like the one in the main game. And an ability to use techniques from your other characters if you’re playing single player. The gameplay feels worse than the main game with those 2 things missing.